It took a 17-year-old phenom to finally turn things around for Brazil. 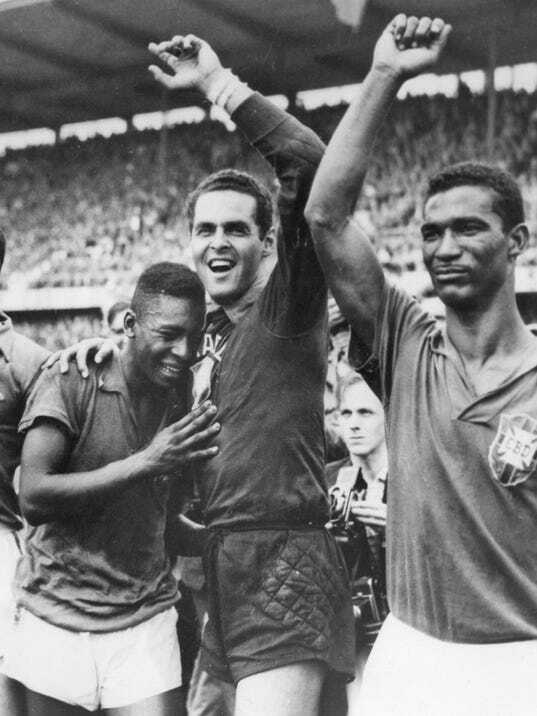 Present at each World Cup since its start in 1930, Brazil had always fallen short — most notably in 1950 when the host country lost the final match to Uruguay. The trauma of losing that game in front of a crowd some have estimated at more than 200,000 in the Maracana Stadium in Rio de Janeiro was so overwhelming that Brazil decided to ditch its white shirts in favor of what has become the iconic yellow shirt. On Baseball: Ervin Santana Shocked the Yankees 12 Years Ago. Can He Do It Again?